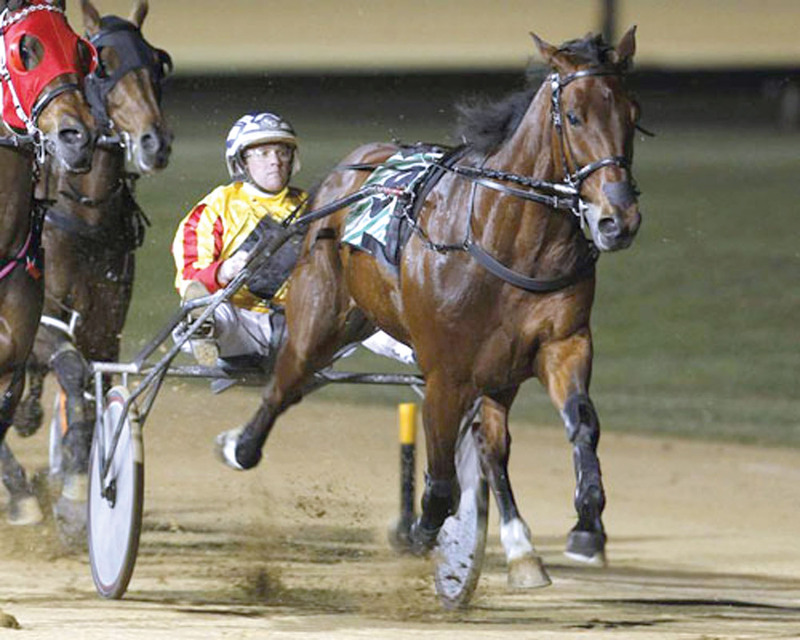 EVERGREEN pacer Avonnova is expected to have no trouble continuing his winning start to the season when he heads to Albion Park tomorrow night. Scoring at the same venue when first-up from a break a fortnight ago, the son of Art Major has drawn to lead throughout from barrier two. Thrilled with the 11-year-old’s condition, trainer Ian Gurney has no doubt Avonnova is ready to win. Citing Major Cam as the main danger, Gurney believes Avonnova’s stablemate Ideal Scott also poses a big threat. Boasting six wins and two seconds from his last nine starts, Major Cam will begin from gate three, with Ideal Scott drawn the pole. “Major Cam is going really well and is the one to worry about,” Gurney said. “Ideal Scott is working well and gets his chance from the draw.